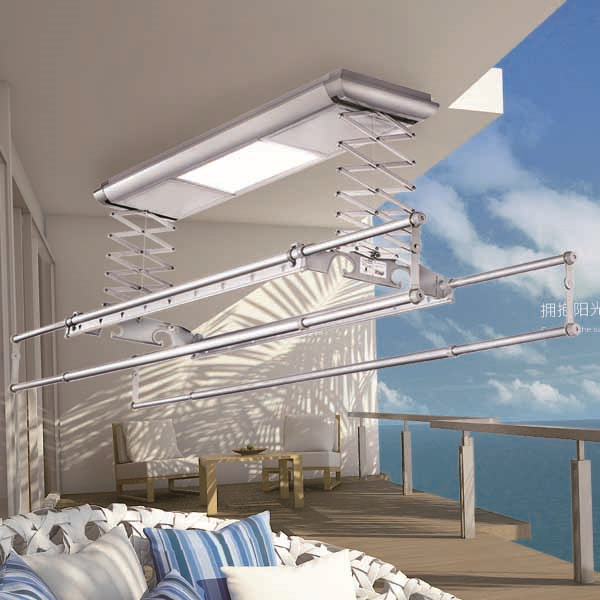 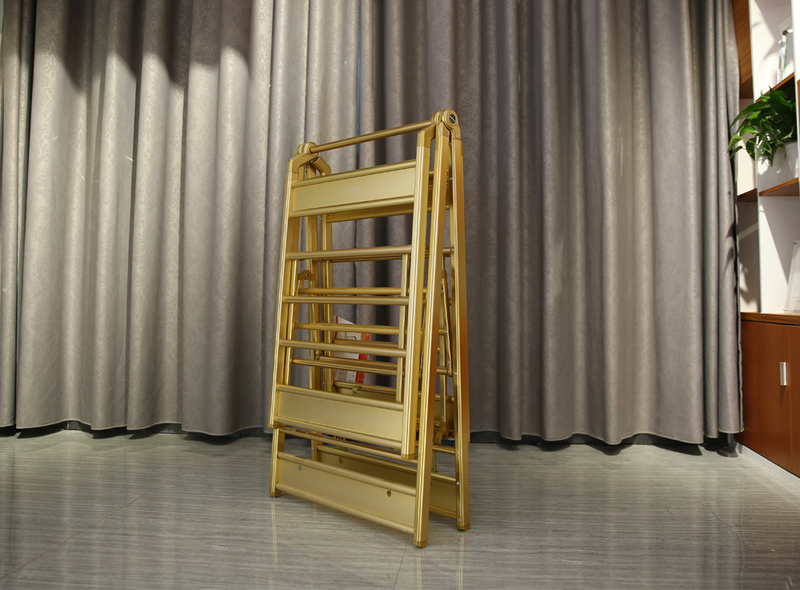 Add luster to the balcony. 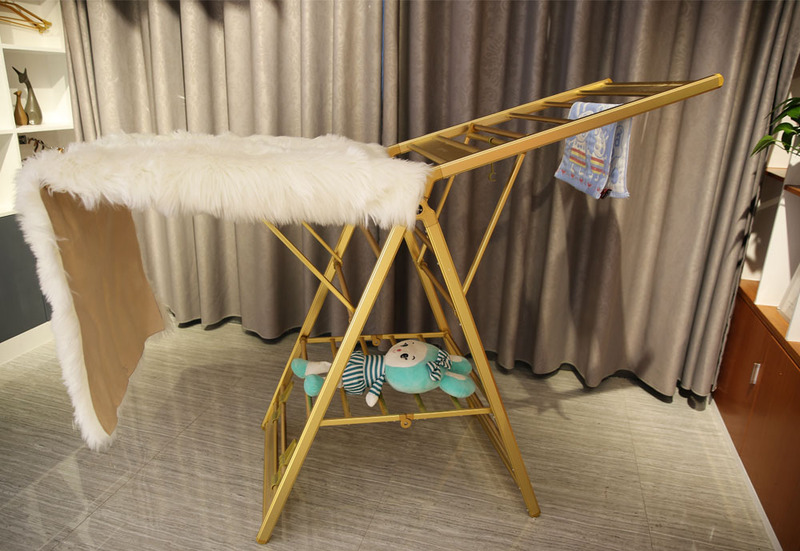 The surface is treated with sandblasting technology, which makes the clothes drying stand difficult to be scratched and not easy to age. 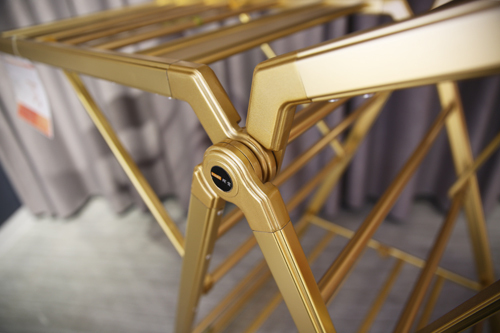 Material is thick and firm，The X-link is very flexible and firm to increase the service life of the clothes stand rack. 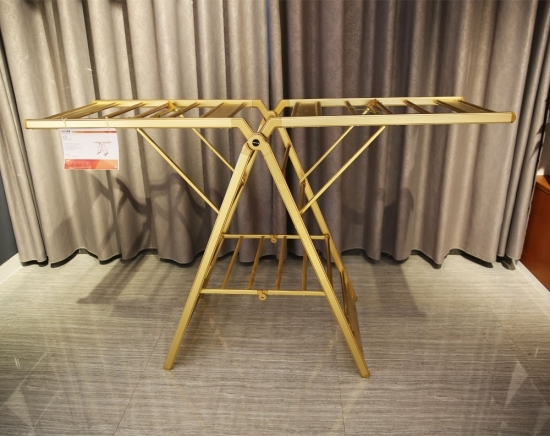 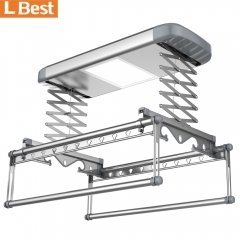 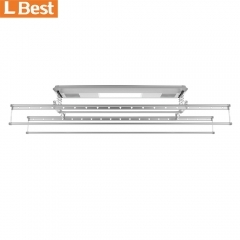 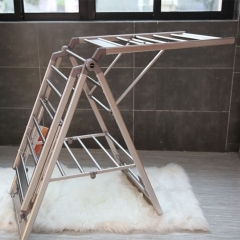 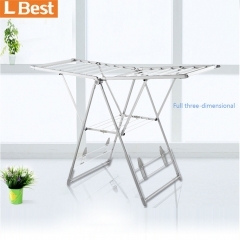 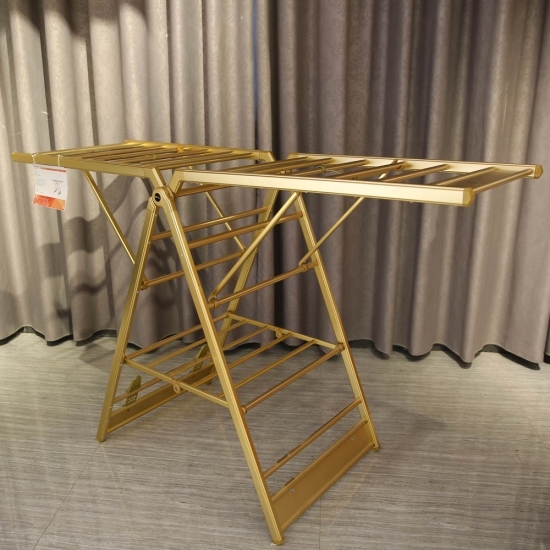 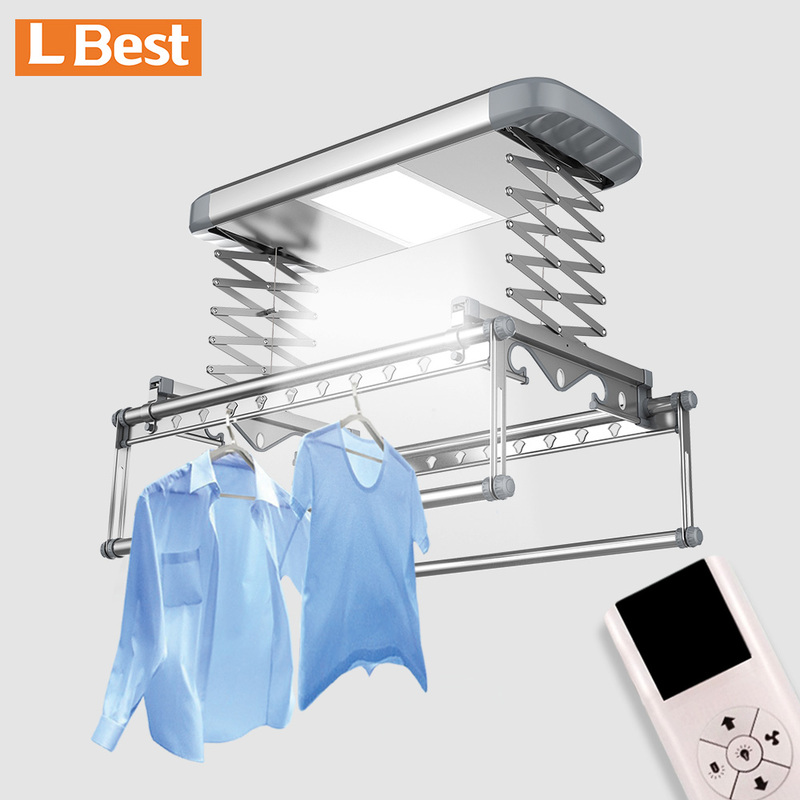 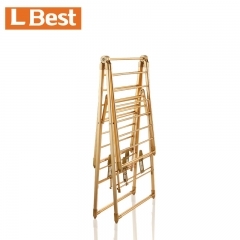 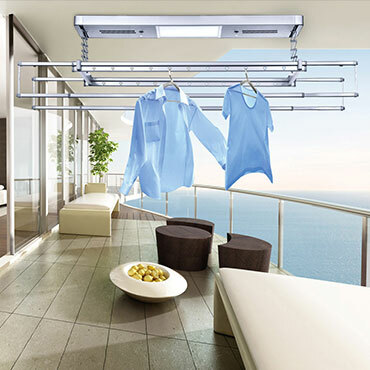 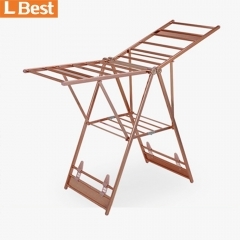 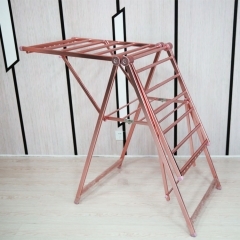 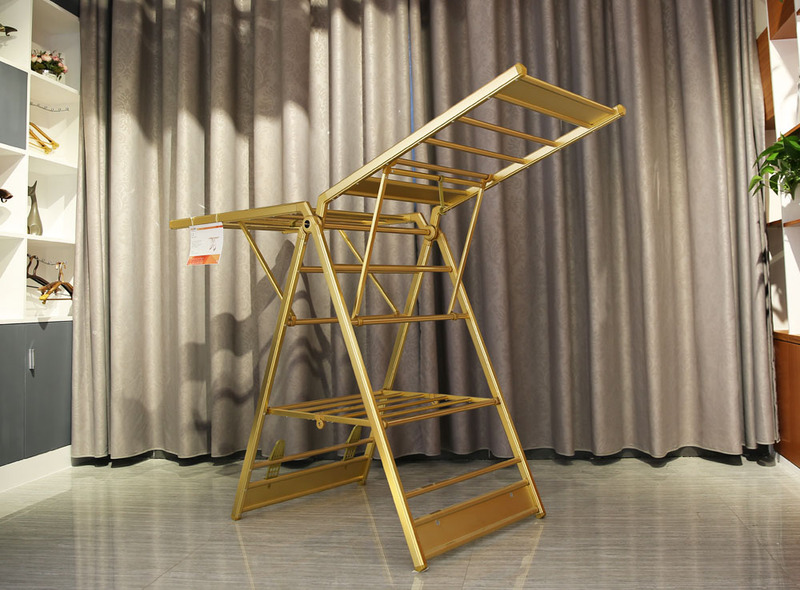 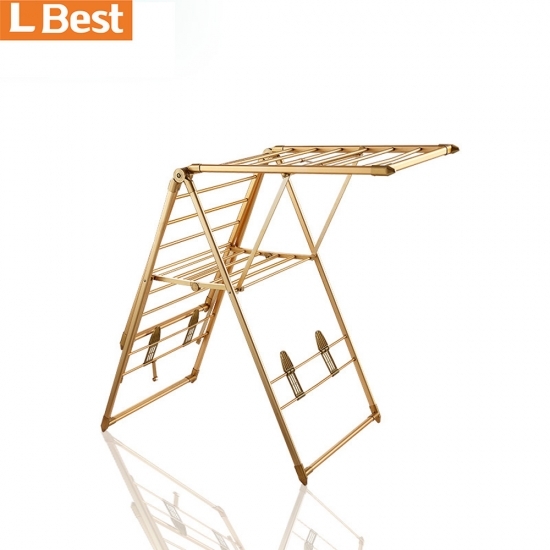 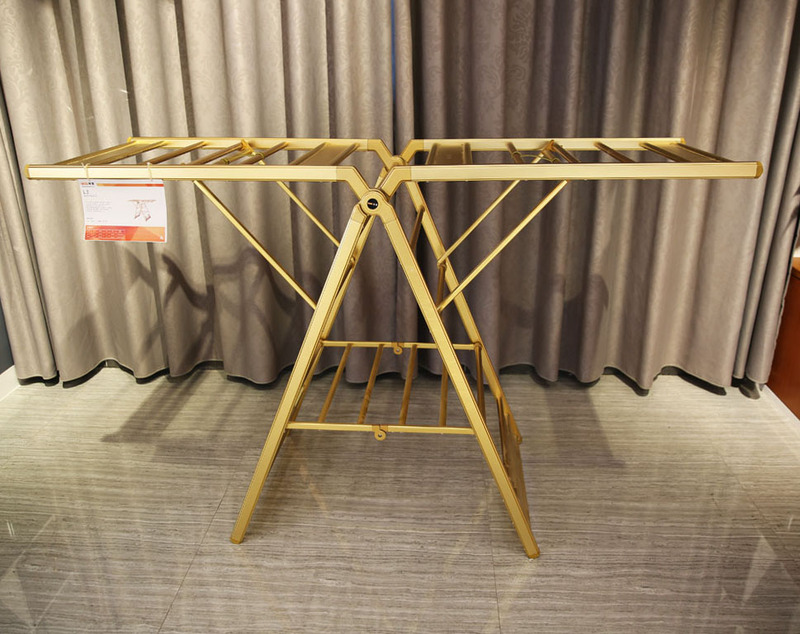 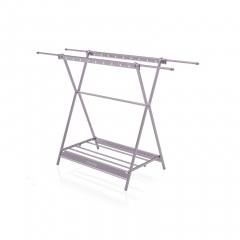 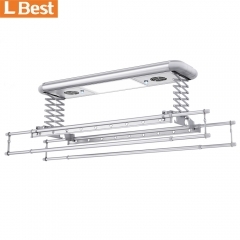 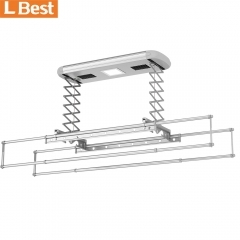 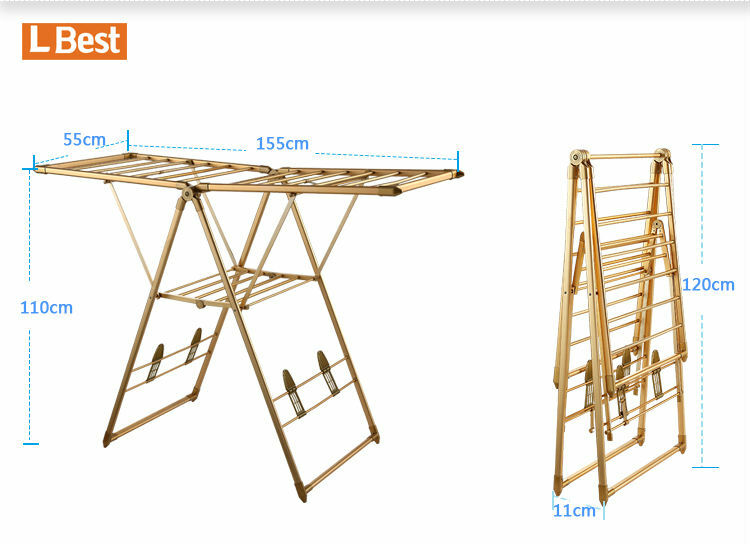 Steel clothes rack stand can make the sheets dry at home, clothes for children and adults can be differentiated to air, and the bottom is designed drying position for shoes. 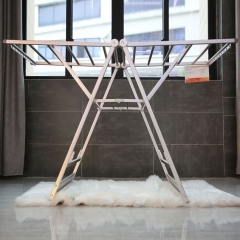 It can be folded and does not occupy much space when it is not used.